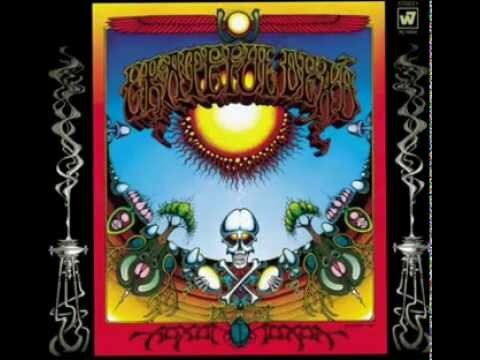 The Grateful Dead was an American rock band formed in 1965 in Palo Alto, California. Ranging from quintet to septet, the band is known for its unique and eclectic style, which fused elements of rock, psychedelia, experimental music, modal jazz, country, folk, bluegrass, blues, gospel, reggae, and space rock, for live performances of lengthy instrumental jams, and for their devoted fan base, known as "Deadheads." "Their music," writes Lenny Kaye, "touches on ground that most other groups don't even know exists." These various influences were distilled into a diverse and psychedelic whole that made the Grateful Dead "the pioneering Godfathers of the jam band world". The band was ranked 57th by Rolling Stone magazine in its The Greatest Artists of All Time issue. The band was inducted into the Rock and Roll Hall of Fame in 1994 and a recording of their May 8, 1977, performance at Cornell University's Barton Hall was added to the National Recording Registry of the Library of Congress in 2012. The Grateful Dead have sold more than 35 million albums worldwide. 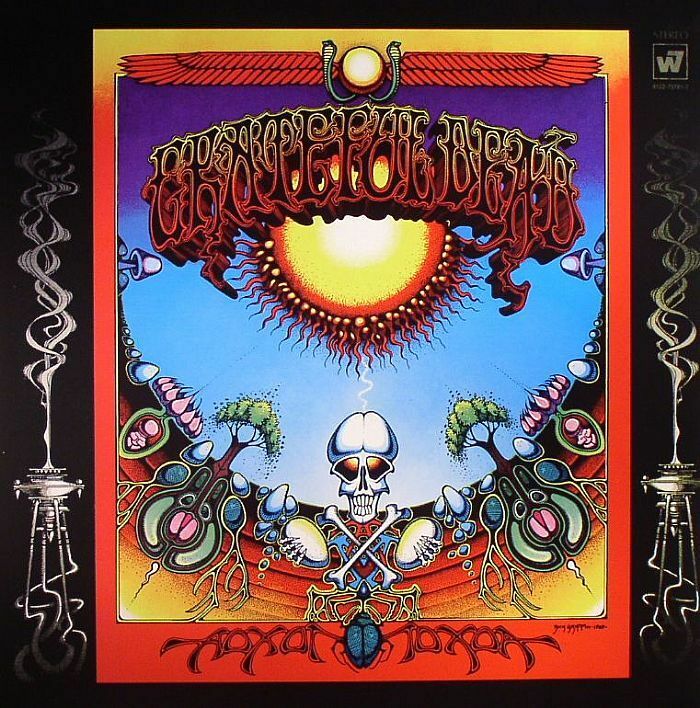 Aoxomoxoa album is the work of the magical band. Can you hear this music and not see them before your eyes? The music is so much the reality of their physical and spiritual bodies that seeing them is the wonder of seeing music. Phil Lesh’s intensity and total dispatch driving his bass surpassingly, threading solidly, commandingly, laying line over line over line into the expanding spectrum of physical sounds that they are illuminating. Bob Weir, the rhythm guitarist and sometime vocalist sounds better every night, looks healthy, is pleasing and unpolished enough to charm you, to put out the extra push of directness that makes you feel welcomed. Mickey Hart, the jubilant percussionist and his partner Bill, less rollicking but cheerful — both dynamic, resonant drummers. Tom Constanten, the keyboard man coming into his own with vibrant riffing and subtly chiming embellishments. And out front of these perfectly interweaving, very together people is Jerry Garcia’s luminous guitar stroking. The singing is mostly Jerry — a dominant and exquisite person emanating serene unconsciousness and tenderness. Trembling, sensual, whimsical tenderness. Jerry is beautiful; not too serious, not too sweet, not too angelic, but not ordinary, not surrendered to a style. Jerry’s voice is emotional and musical in the same-non-verbal way that flesh is tender and loving real. If you can feel, he can reach you. The gentle choir, the dancing mountain harpsichording, the mystical aura of another consciousness — reflections of rain and sand and sitting mellow in warm sunlight smiling. Elemental and celebratory and they don’t need to fool you because they aren’t fooling themselves, they don’t need to. No other music sustains a life style so delicate and loving and lifelike.